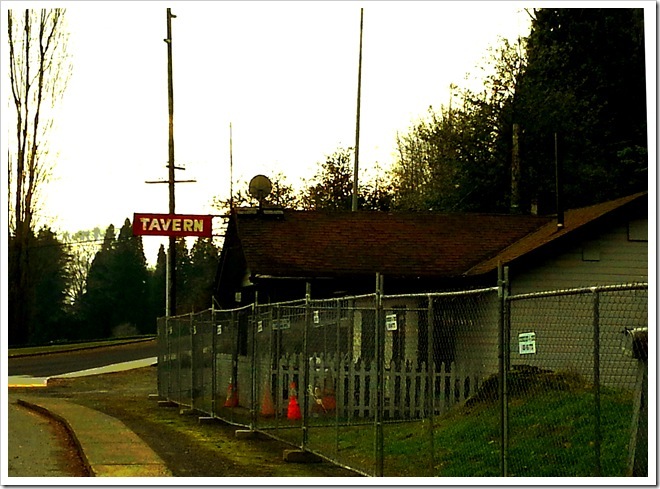 An exciting update on Mabel’s tavern. It’s re-opening as The Hollywood Tavern this Tuesday, November 12. 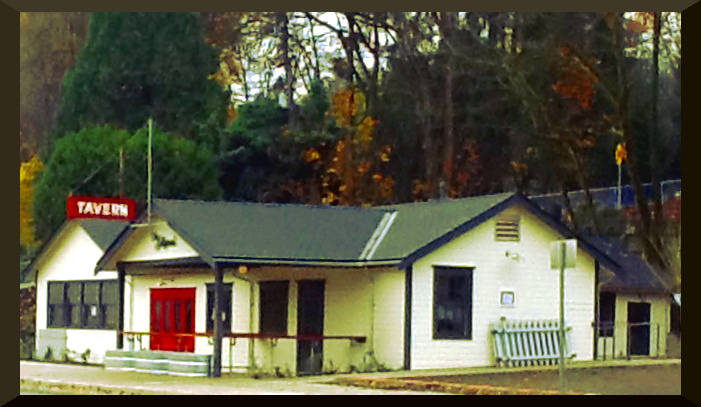 The website is up….http://thehollywoodtavern.com/?page_id=341 , the menu planned with the Hollywood Burger front and center, and the old building will be expanded with plenty of outdoor spaces and a shiny new addition. The reviews and fanfare have also begun. Check out Seattle Met’s – Nosh Pit’s 5 Reasons to Get Excited About The Hollywood Tavern. ← Woodinville, Washington’s wine hub.